The Val d’Aran was at one time strictly a area for mineral extraction. In 1912 the Victoria Mine was in full operation taking out approximately 80 tons of rough minerals a day and started the operation of a mineral wash basin in Bossost. 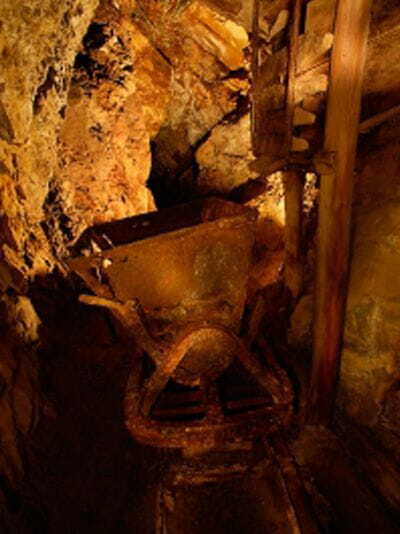 Between 100 and 150 people worked in the mines spread out both in the interior and exterior of the galleries. The guided visit included the gallery entrance. Visitor center, guided visits, picnic areas.